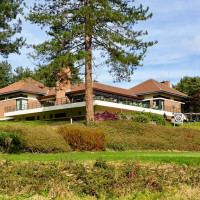 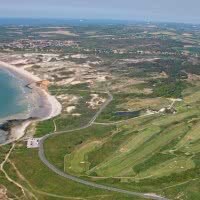 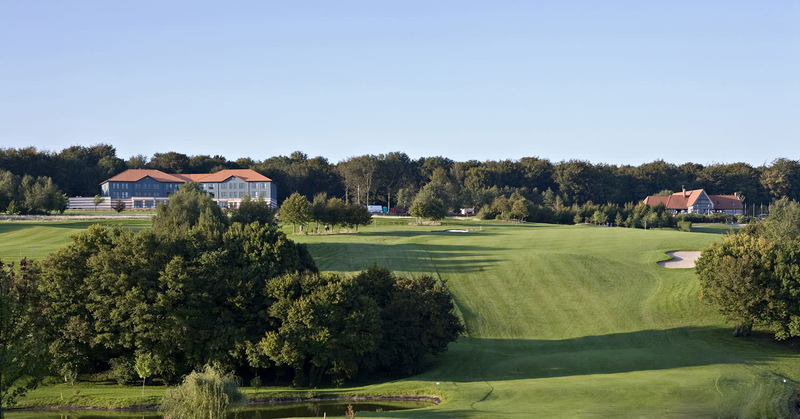 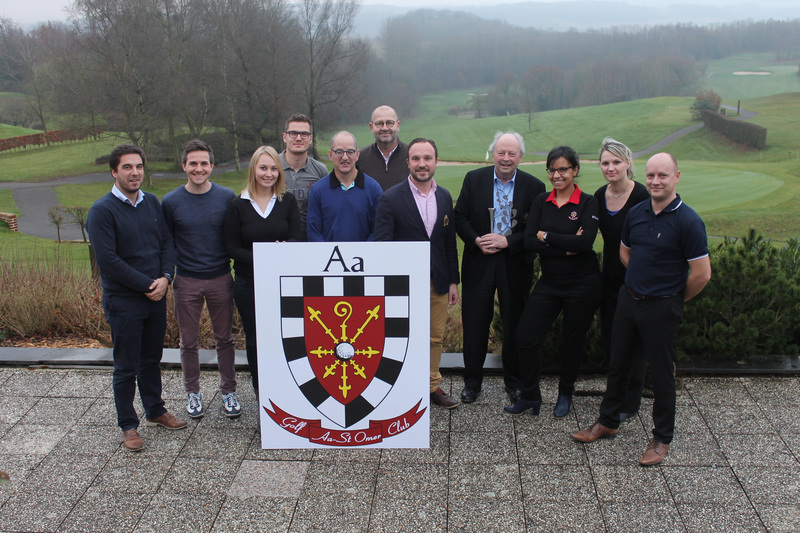 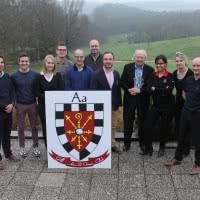 Open since 1989 to Acquin-city, 62 - Pas-de-Calais, the AA Saint-Omer Golf Club is a 27 hole Resort. 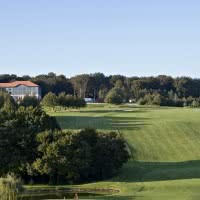 18-hole main - 4 star (the Val) - 6200 meters (by 73) located in the heart of a natural site with a view of the Valley of the Aa. 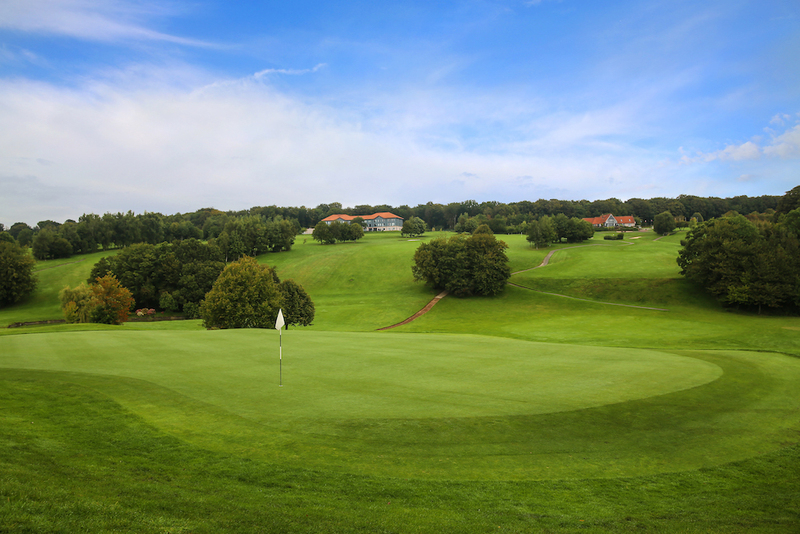 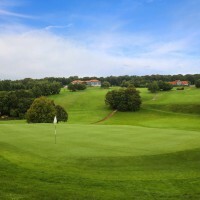 Players of all levels can the technical challenge offered, on a hilly terrain and surrounded by trees. 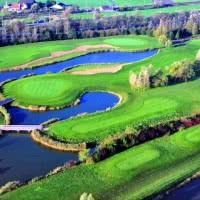 It also has a 9 holes. 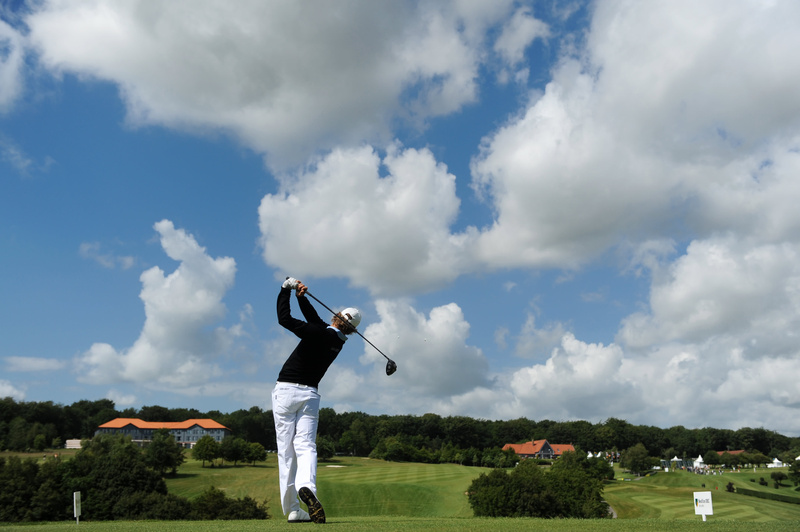 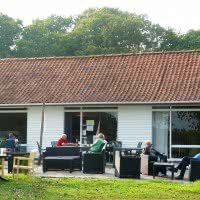  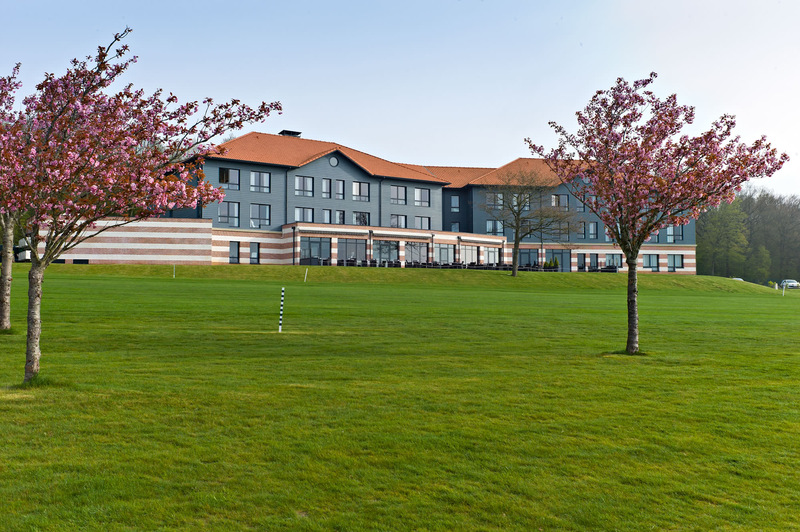 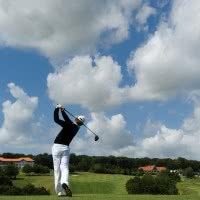 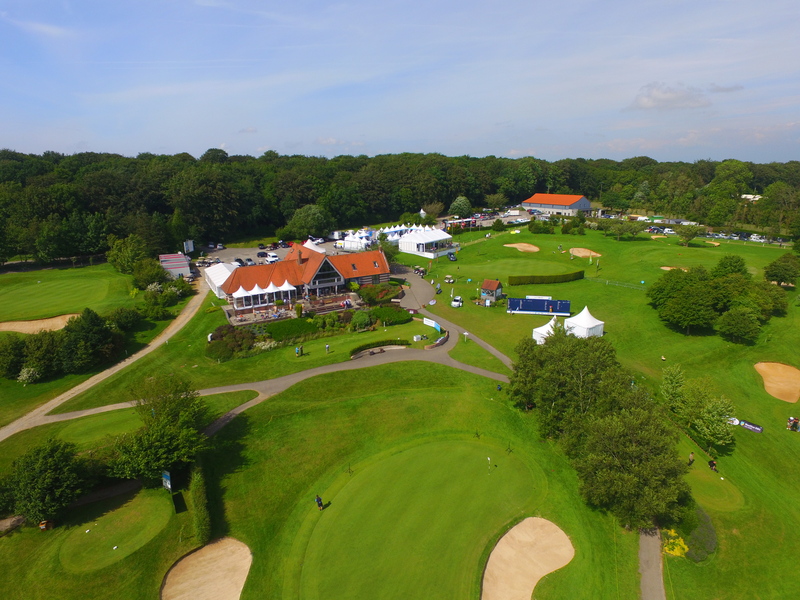  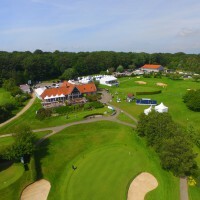 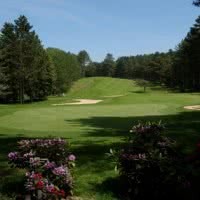 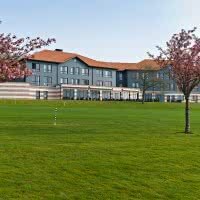 On-site hotel welcomes you and every year you can attend the Open de Saint-Omer, the Challenge Tour event.